The EauZone Plus Hinge Panel and Door is designed for Recess installations. 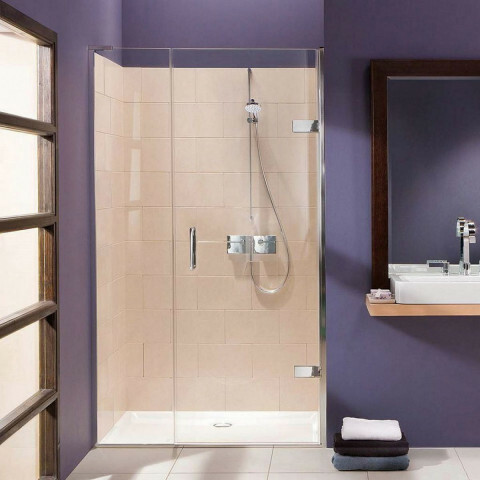 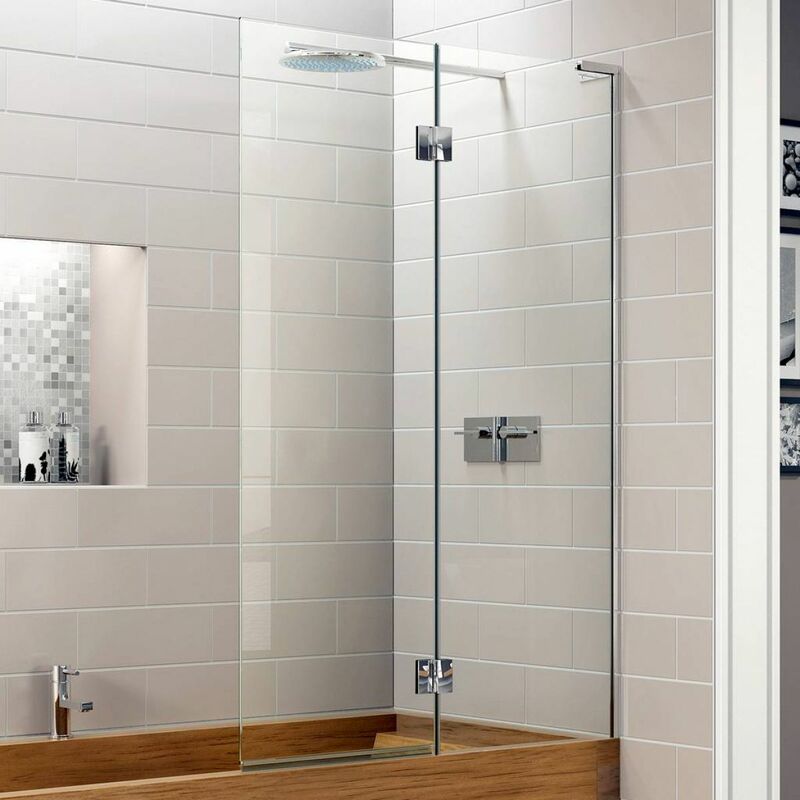 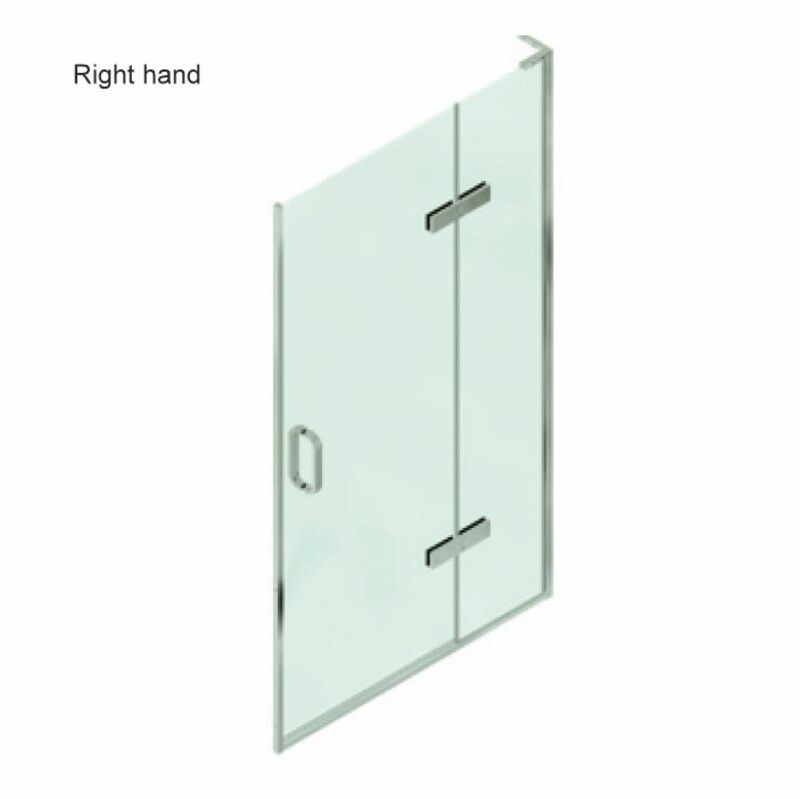 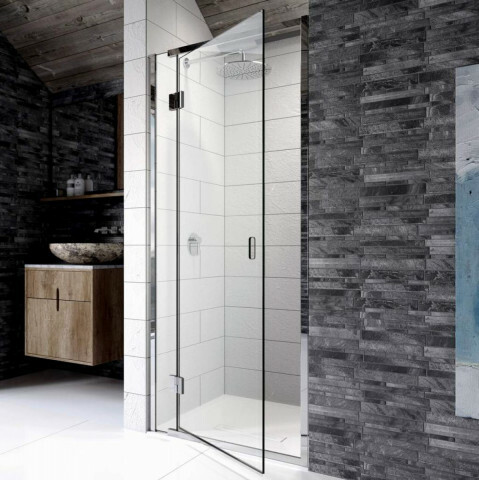 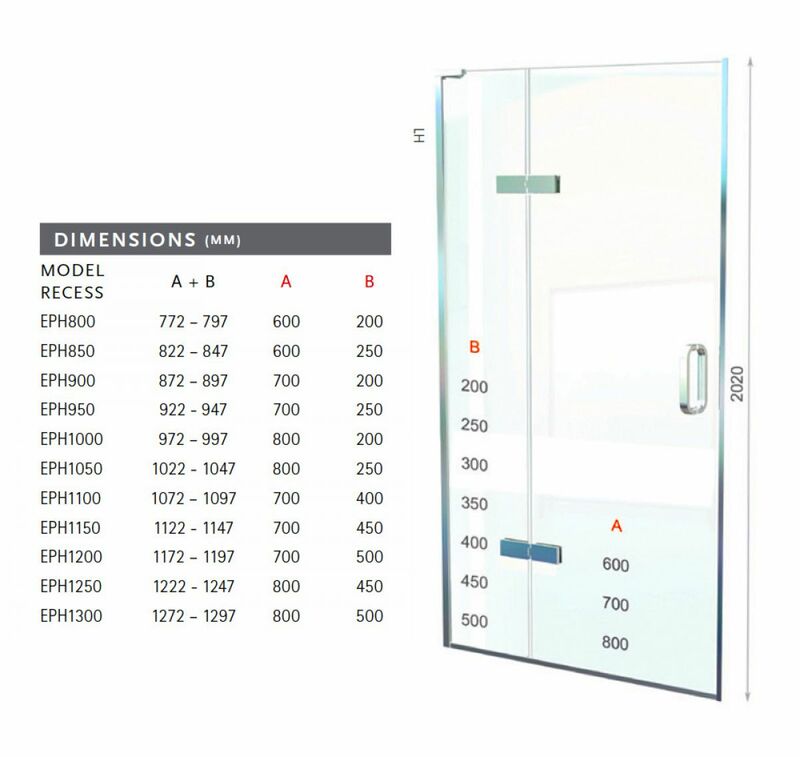 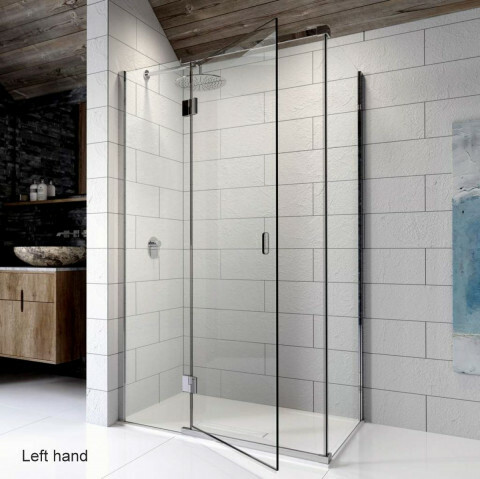 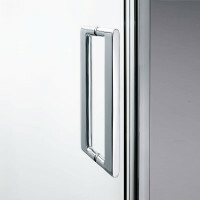 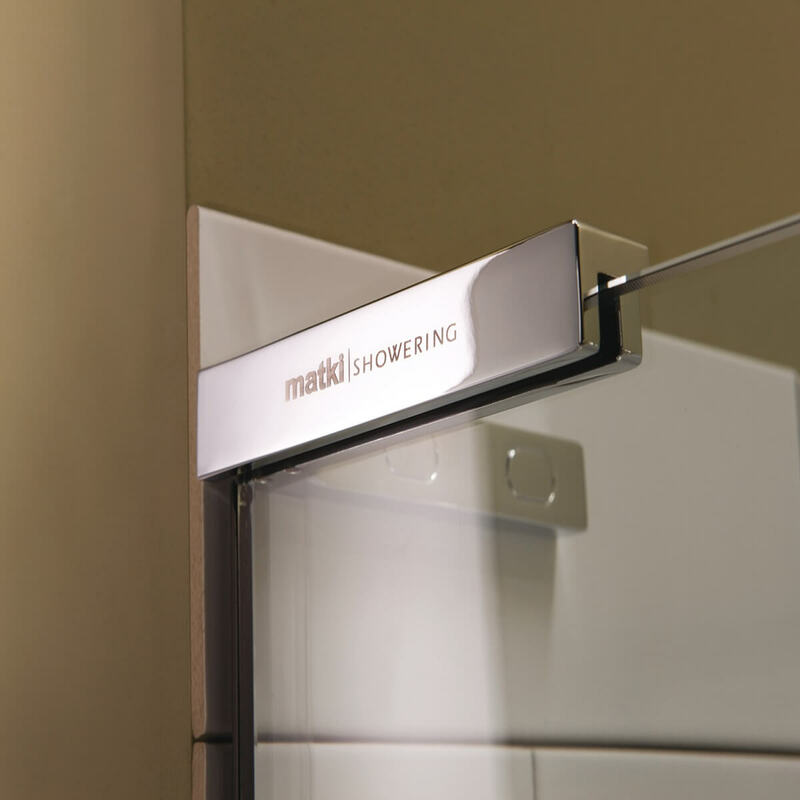 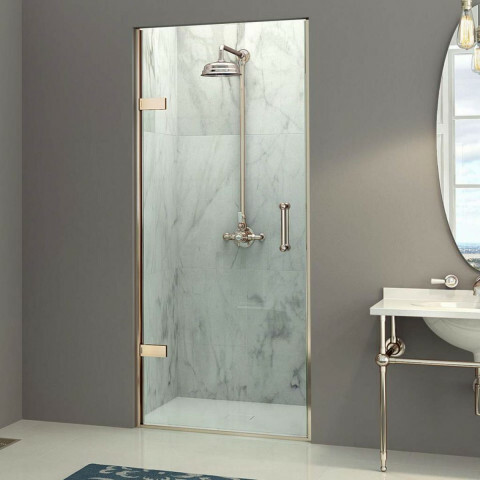 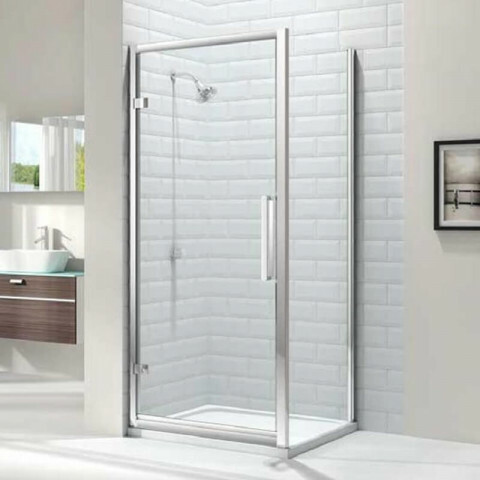 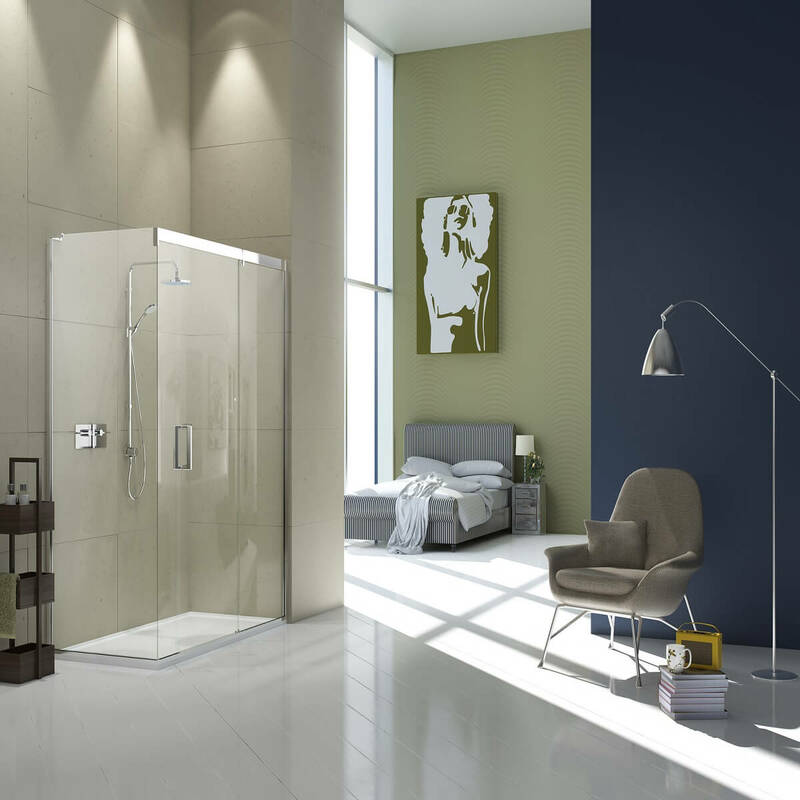 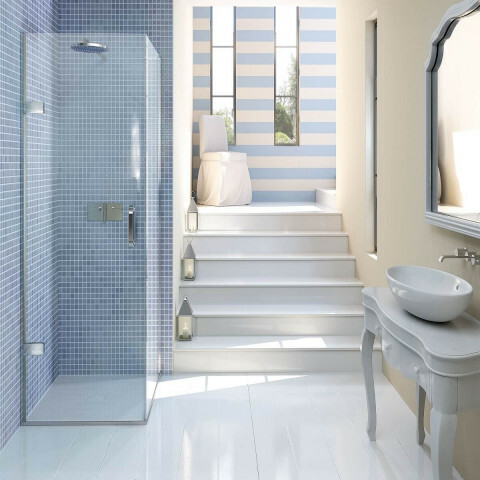 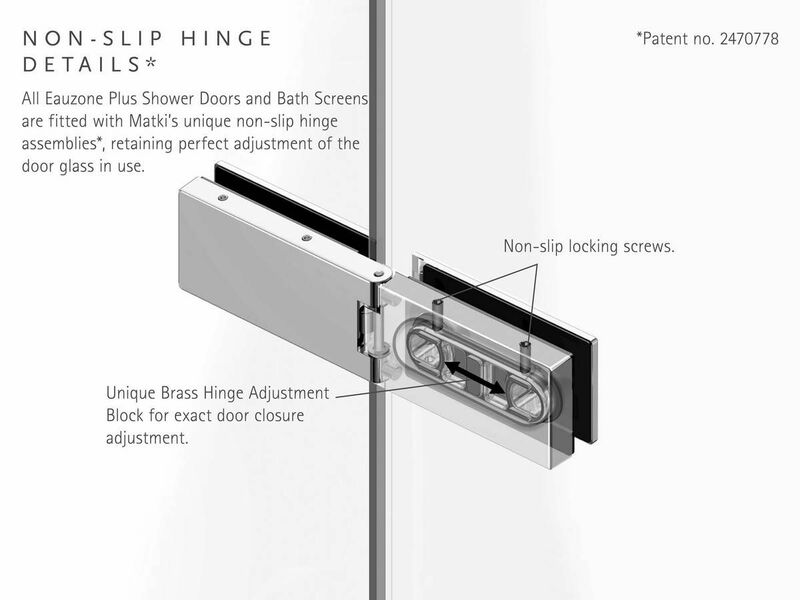 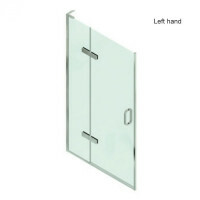 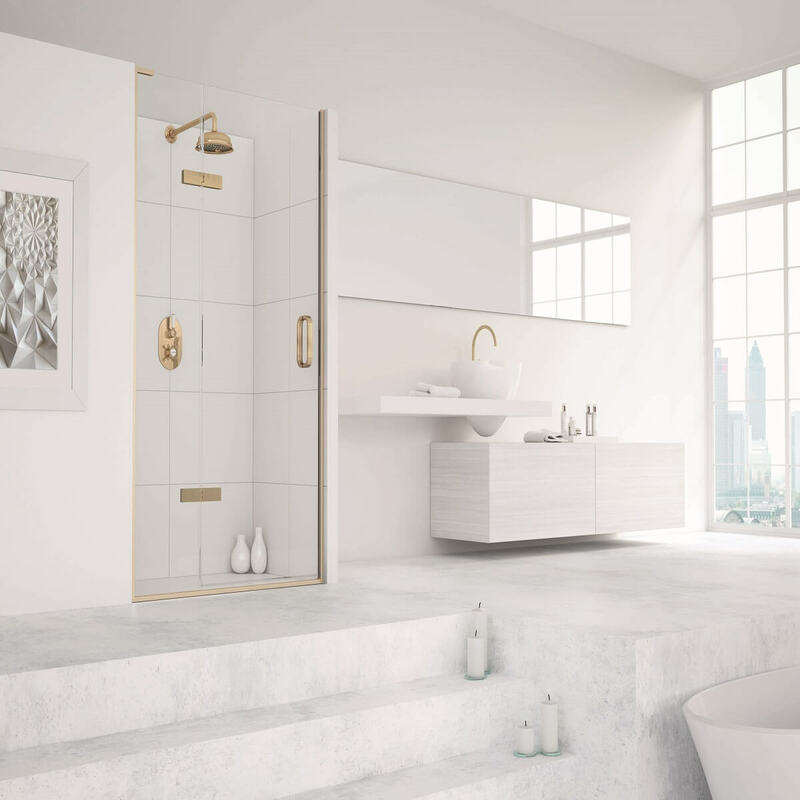 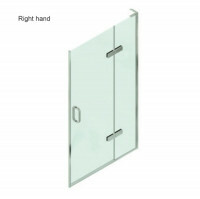 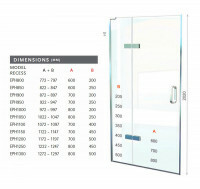 The 10mm Safety Glass door is hinged from the hinge panel giving a secure seal. 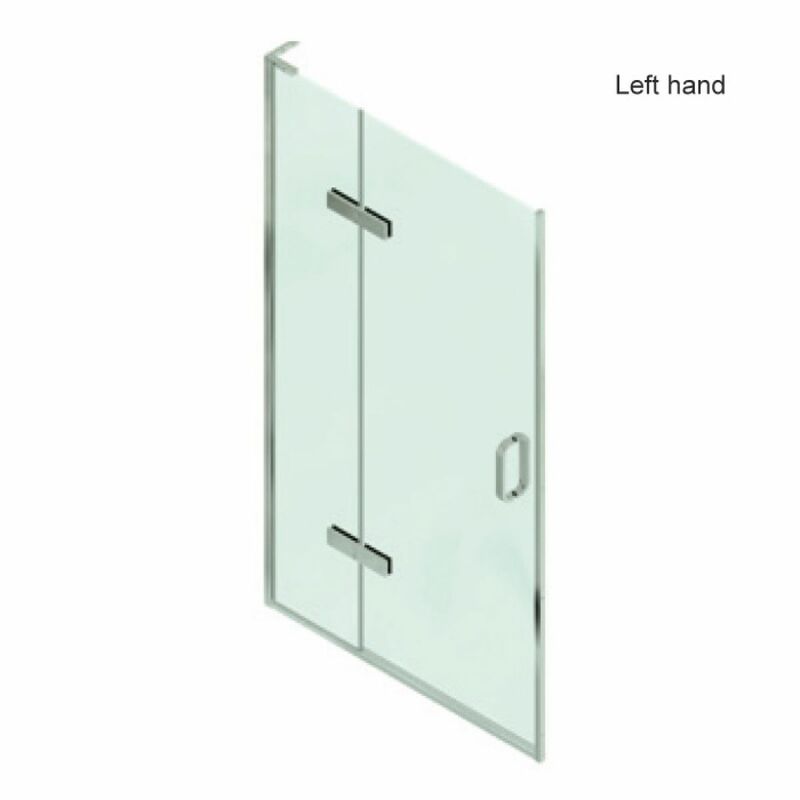 The panel sizes can be specified from a selection of standard sizes to accommodate furniture and obstructions.